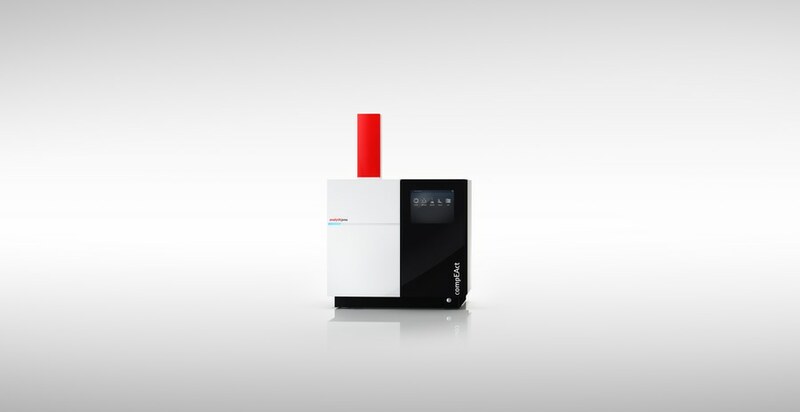 24 hours of continuous operation, 163 samples, without monitoring and in minimum space: This is how compEAct works – a sulfur and nitrogen analyzer from Analytik Jena developed for the petrochemical industry. 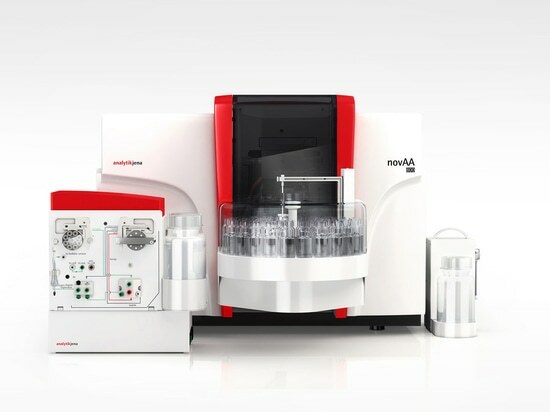 The detection power, measurement speed, and sample throughput of compEAct are peerless. 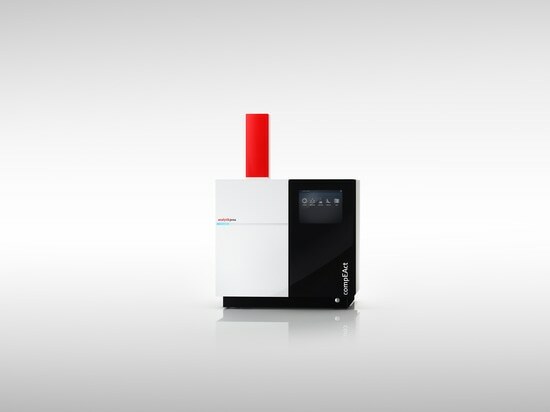 Industrial customers who have already been able to test the device are enthusiastic and are already now demonstrably saving time and analysis costs. 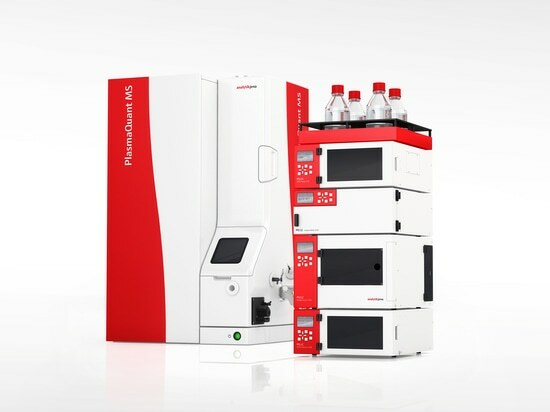 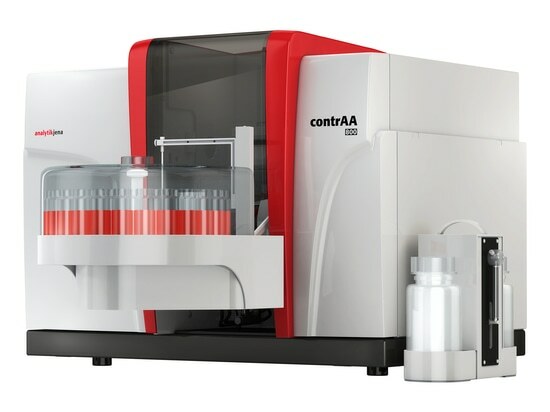 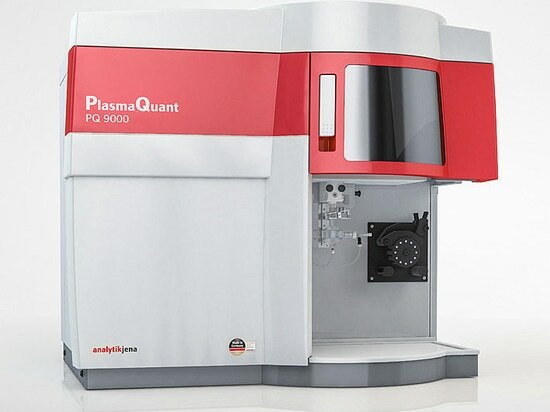 A new HPLC module for a very successful PlasmaQuant® MS mass spectrometer series — Analytik Jena has created a complete solution combining high-performance HPLC and technologically leading ICP-MS.